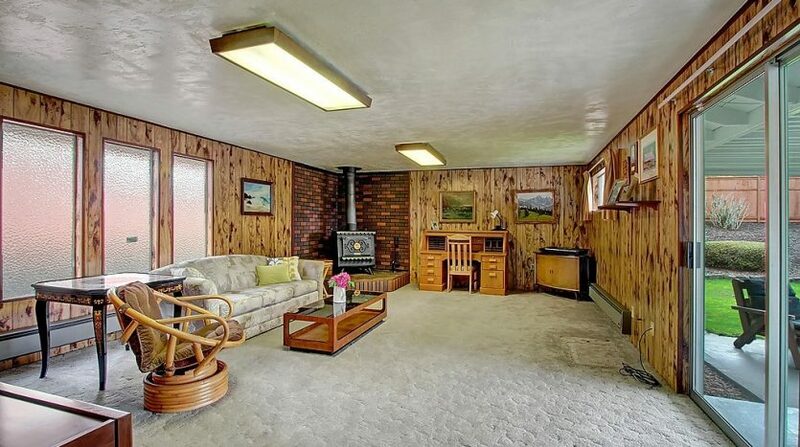 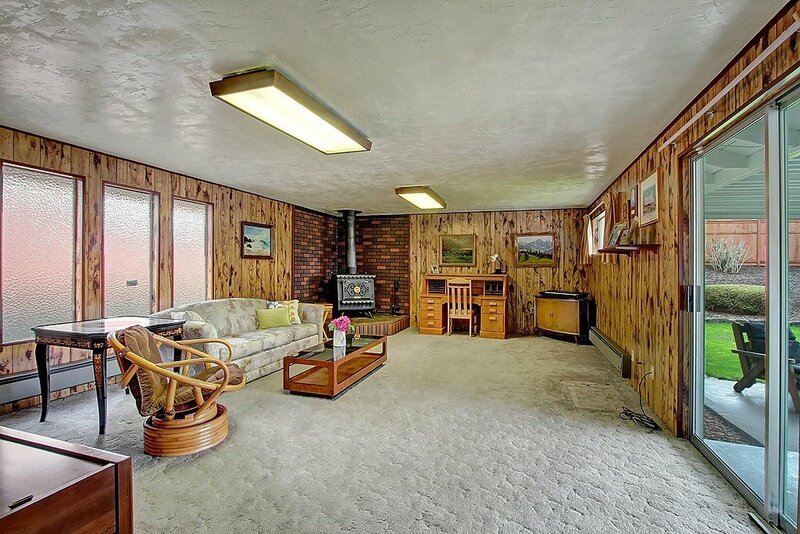 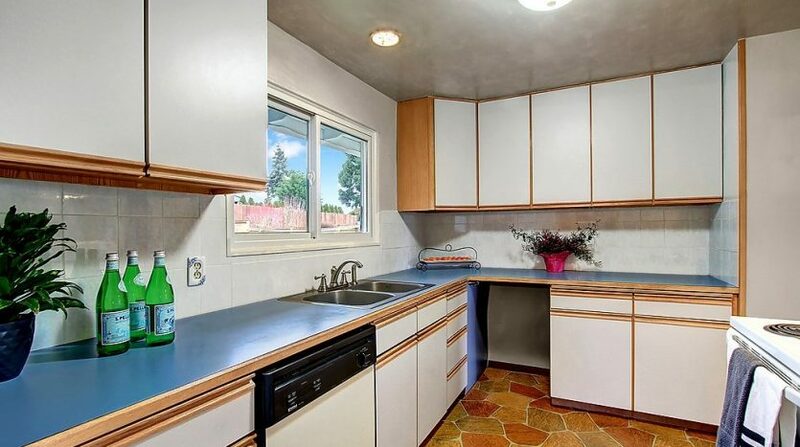 Extremely well-kept, solid rambler with tons of room! 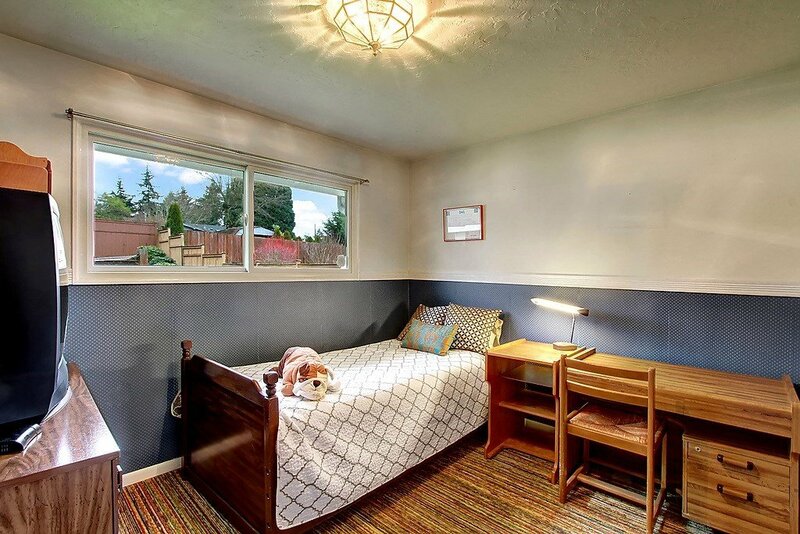 3 bedrooms, 1.5 baths, with an open concept dining room and enormous rec room that opens to covered patio for entertaining. 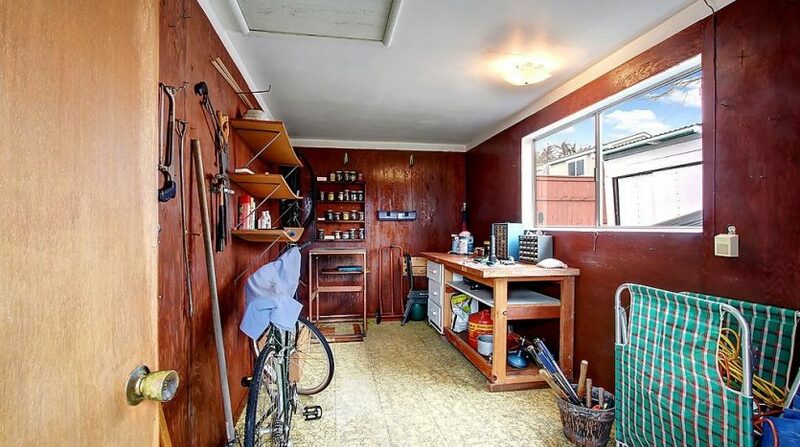 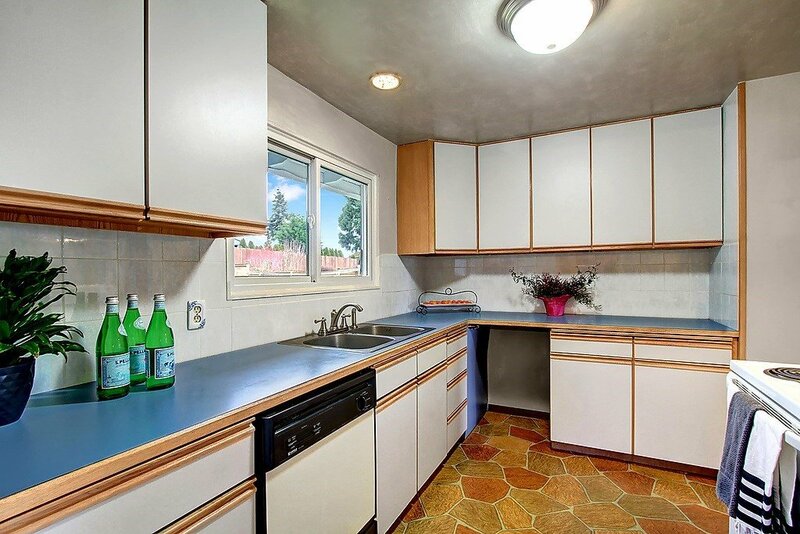 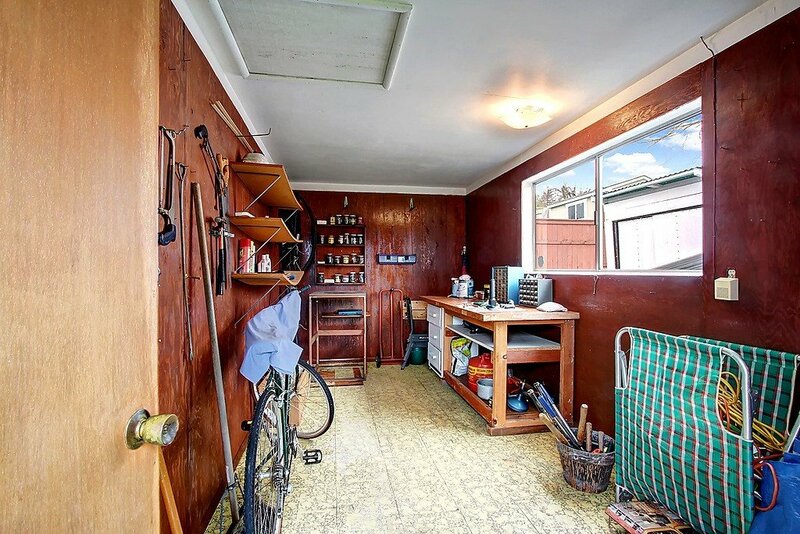 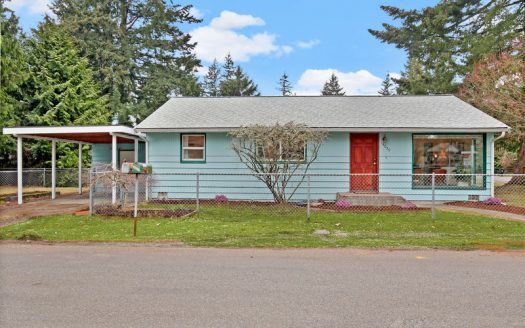 Huge fenced level yard, covered carport, and lots of parking—all in a beautiful neighborhood with a great convenient location. 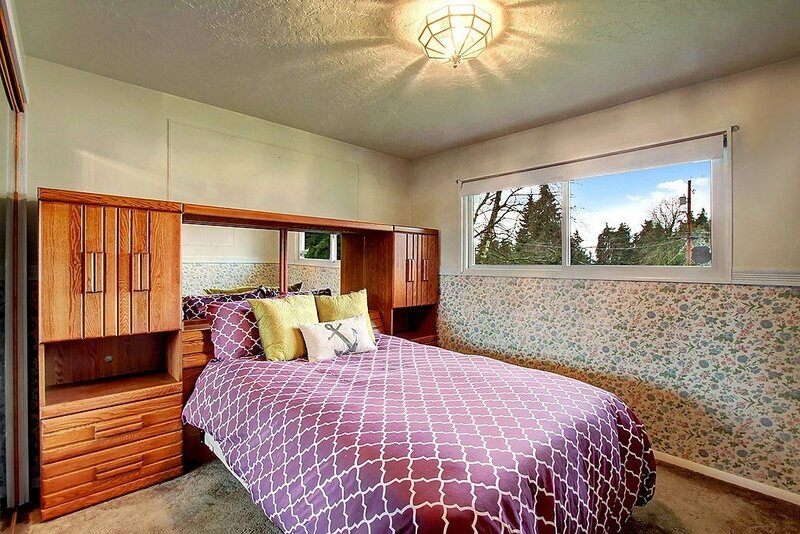 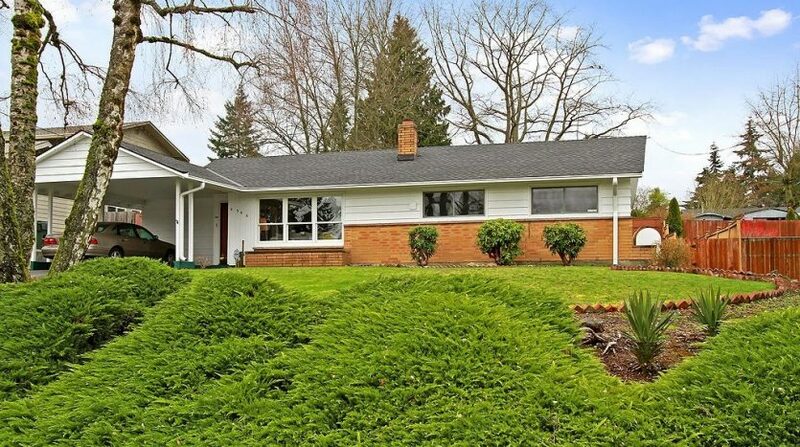 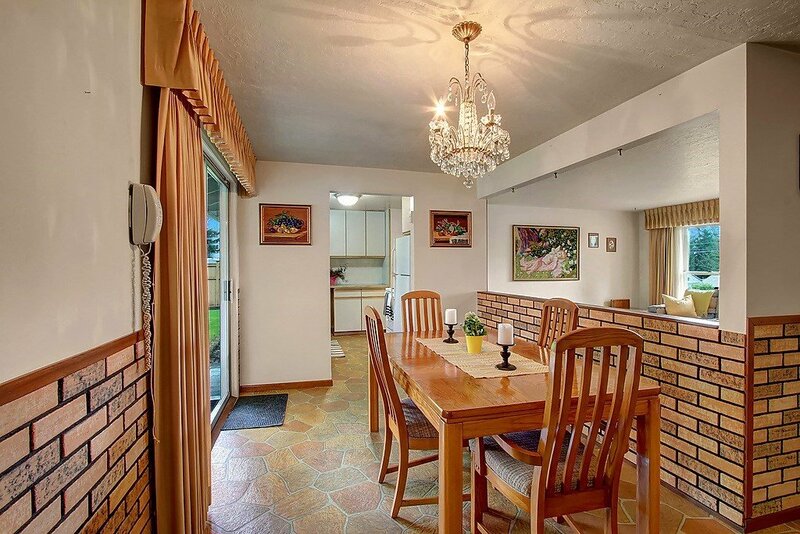 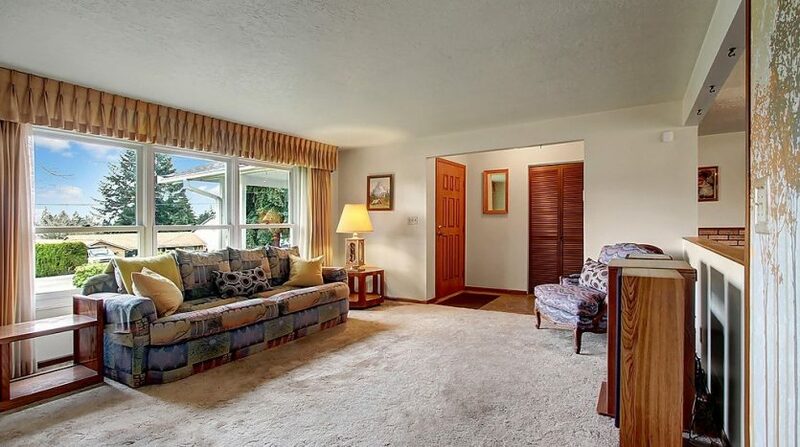 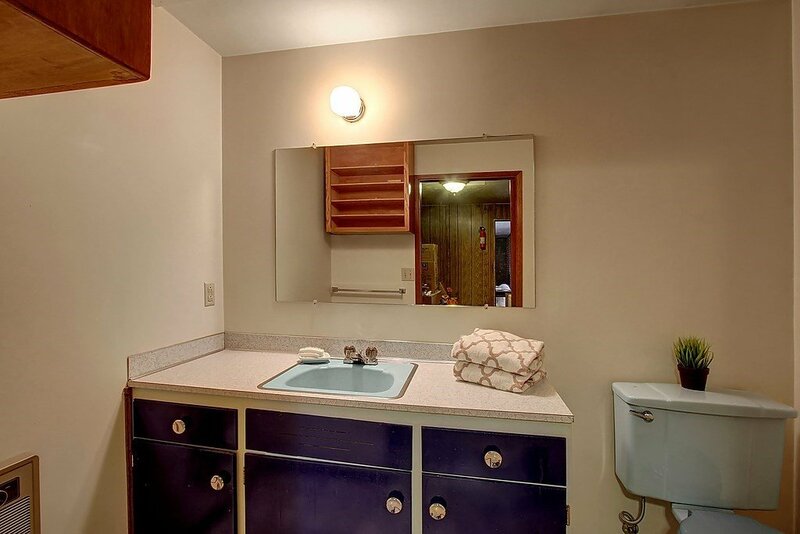 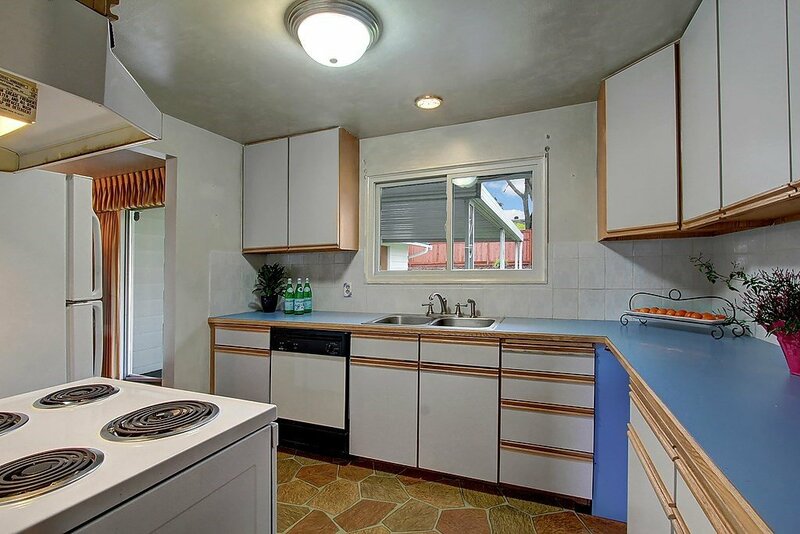 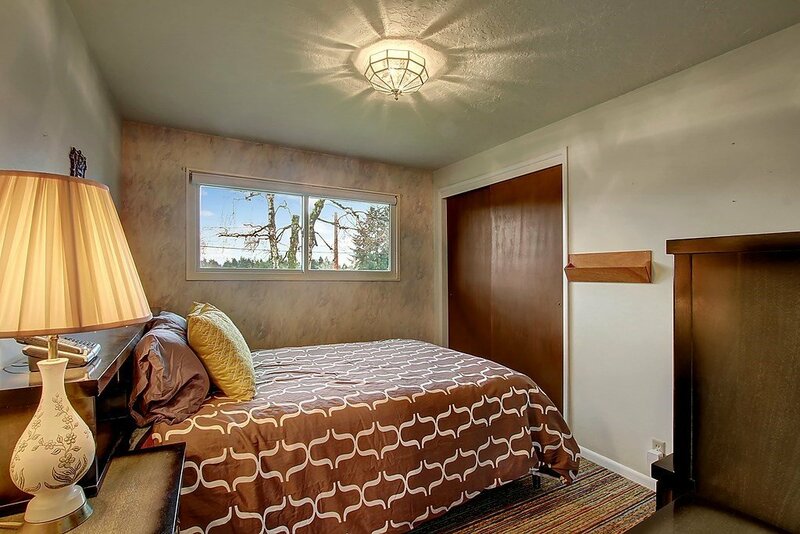 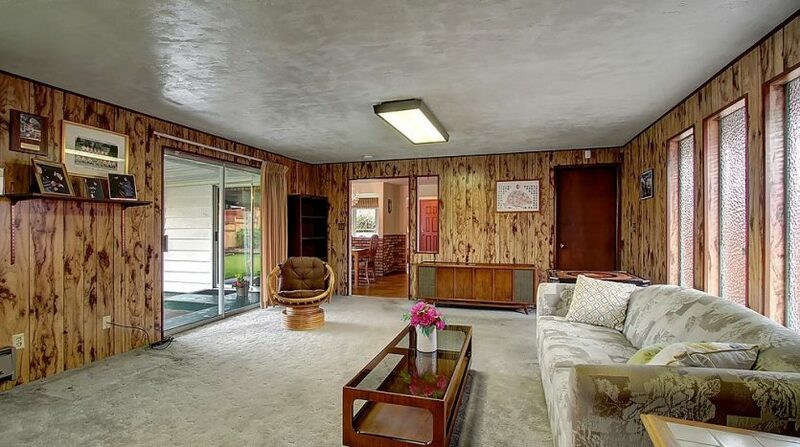 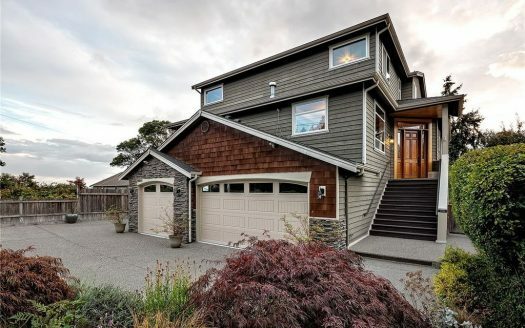 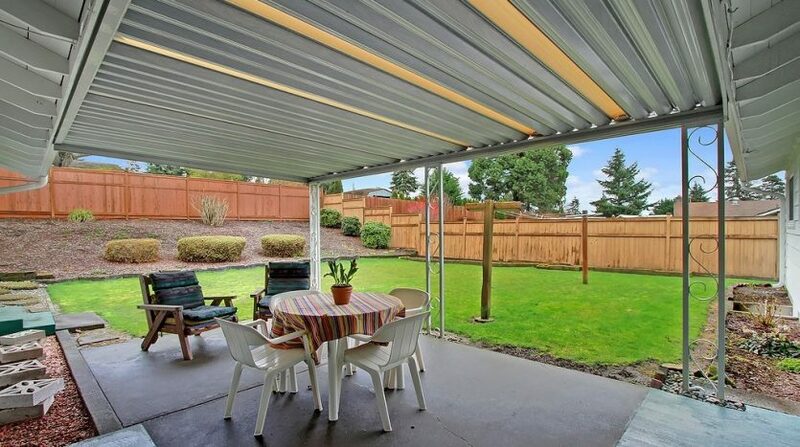 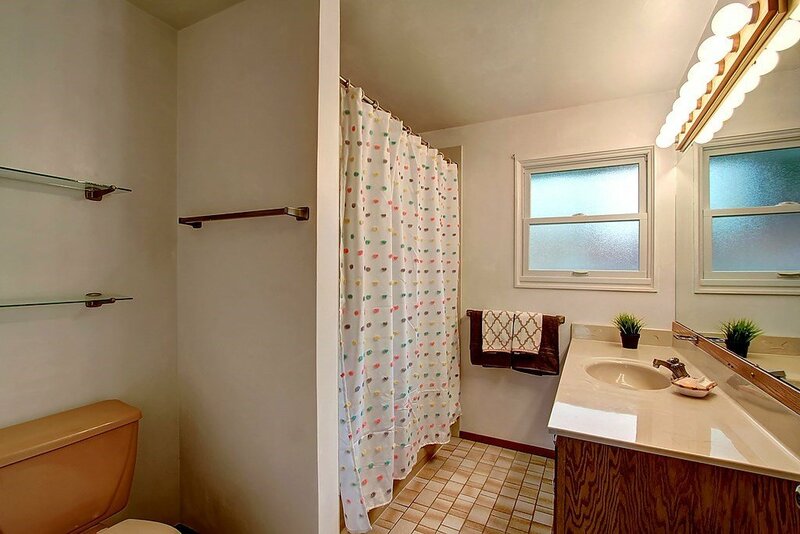 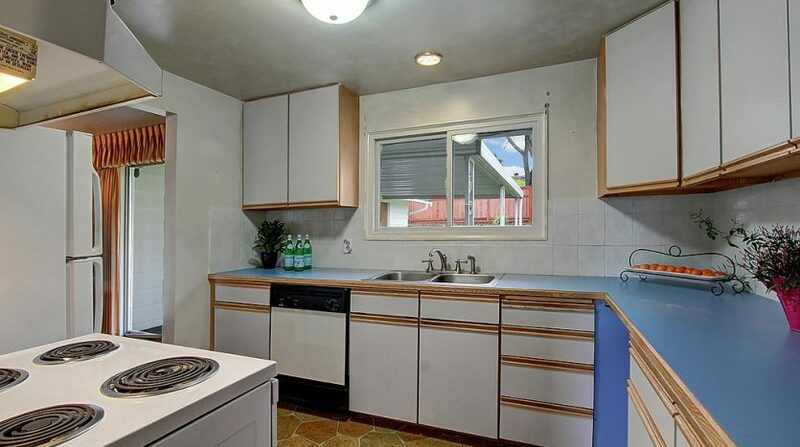 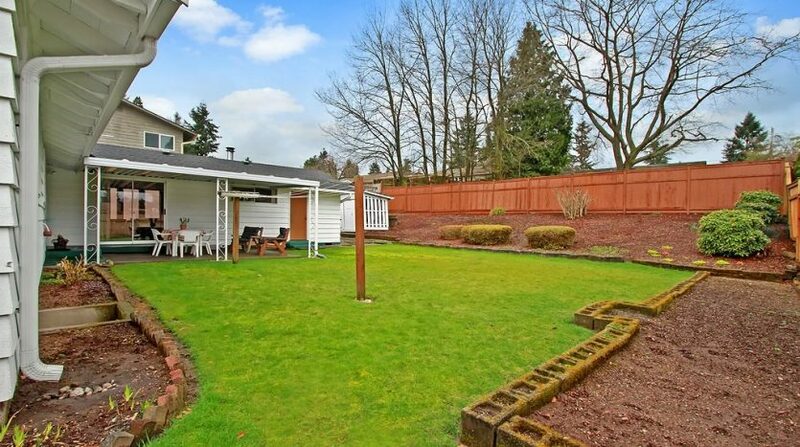 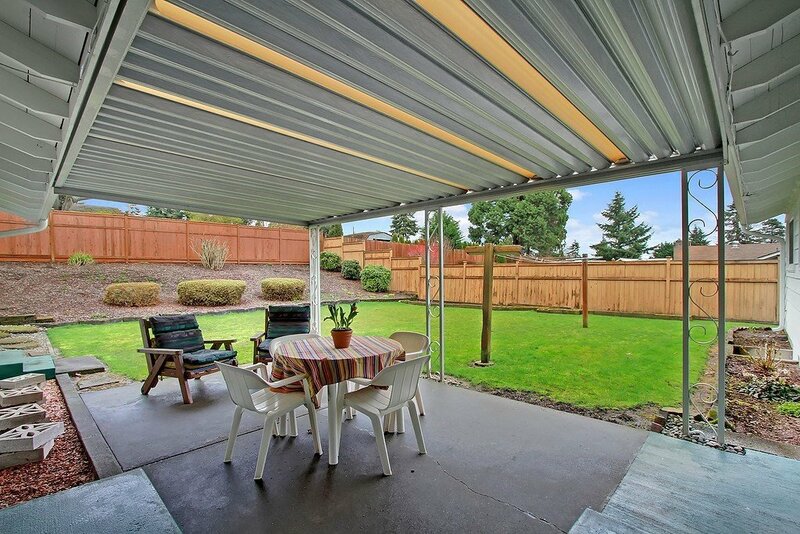 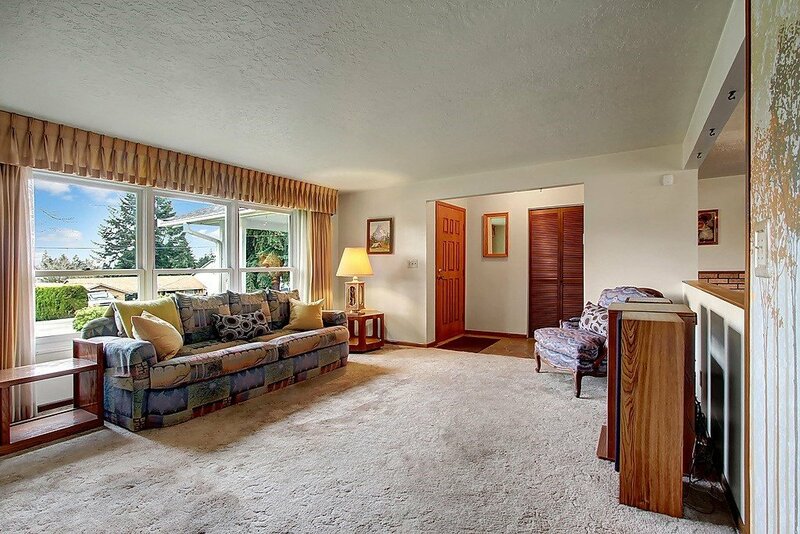 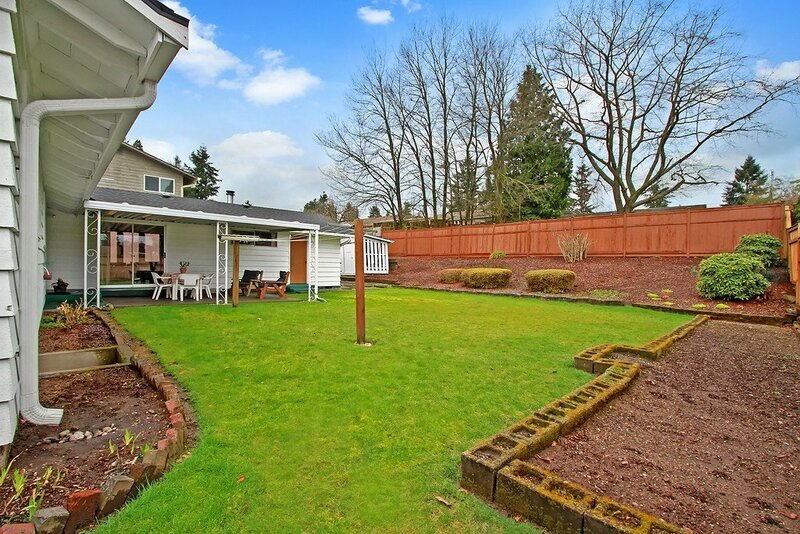 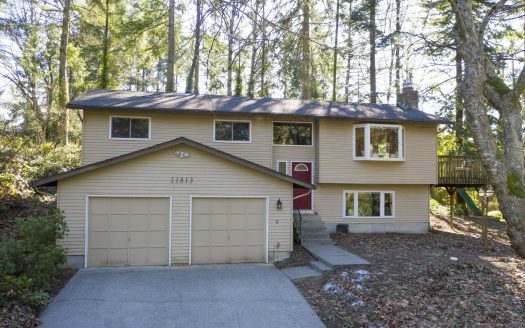 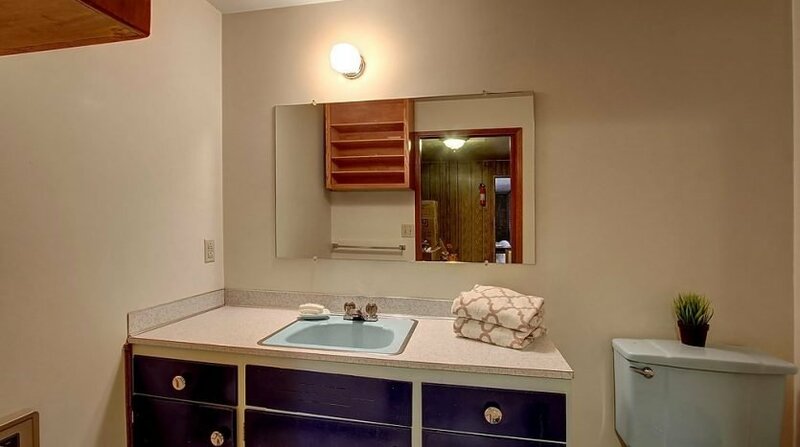 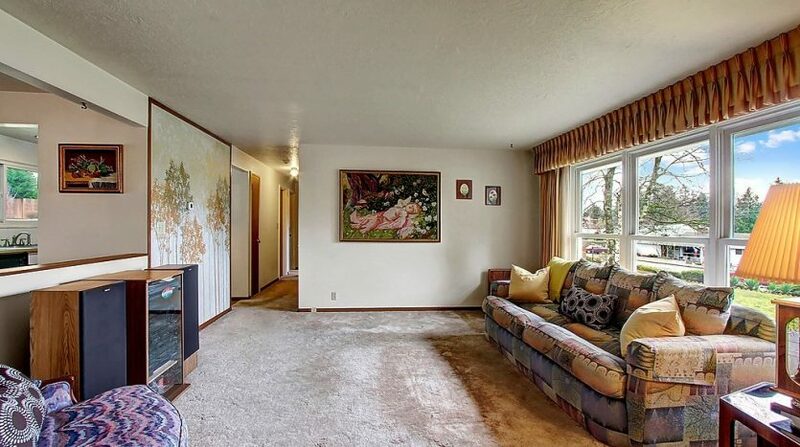 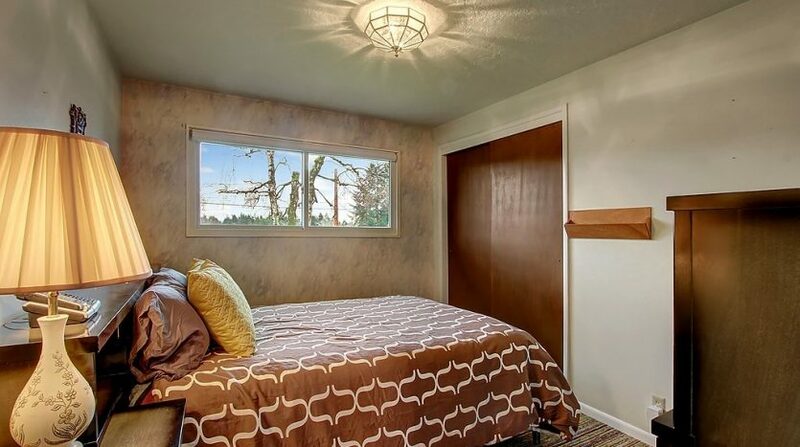 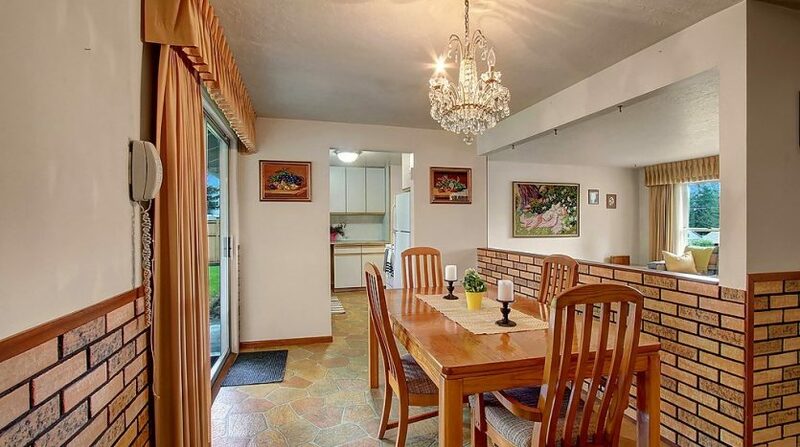 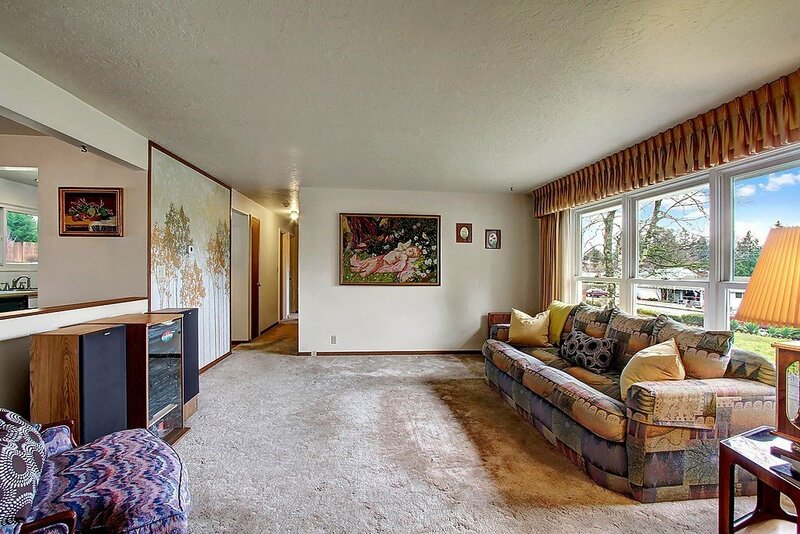 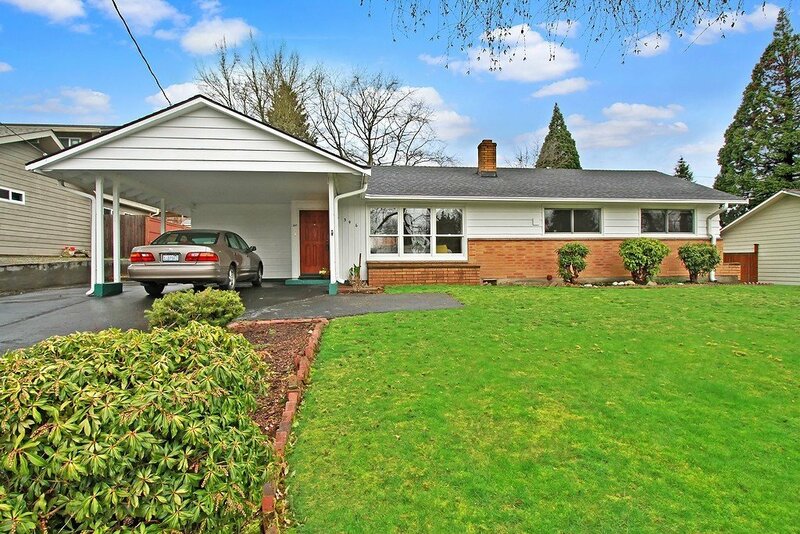 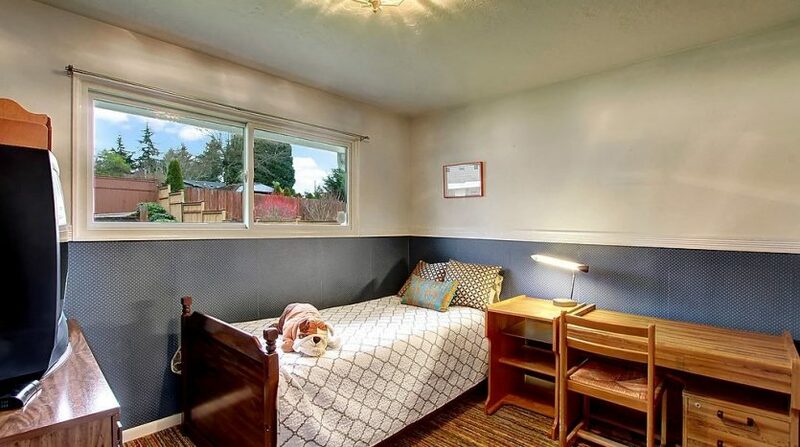 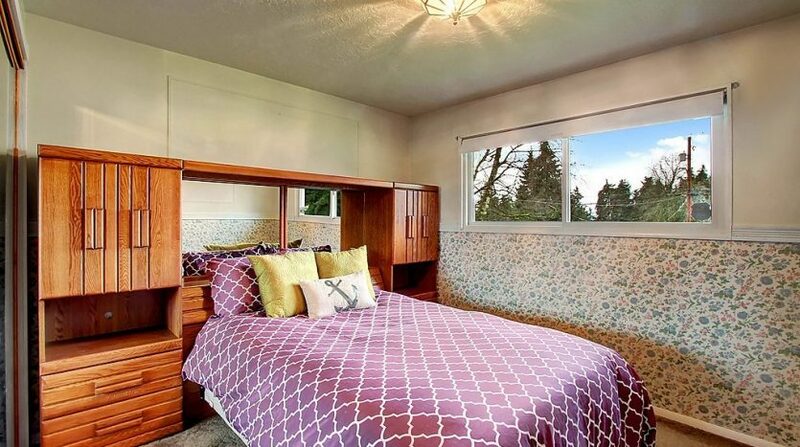 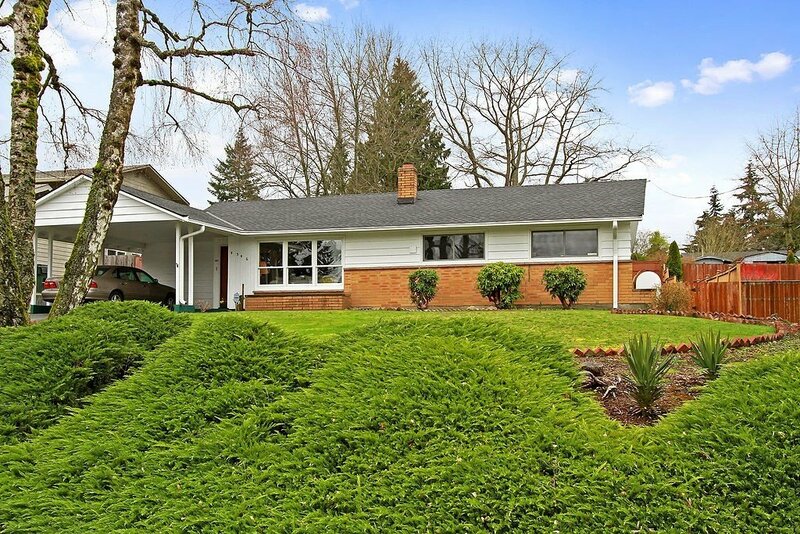 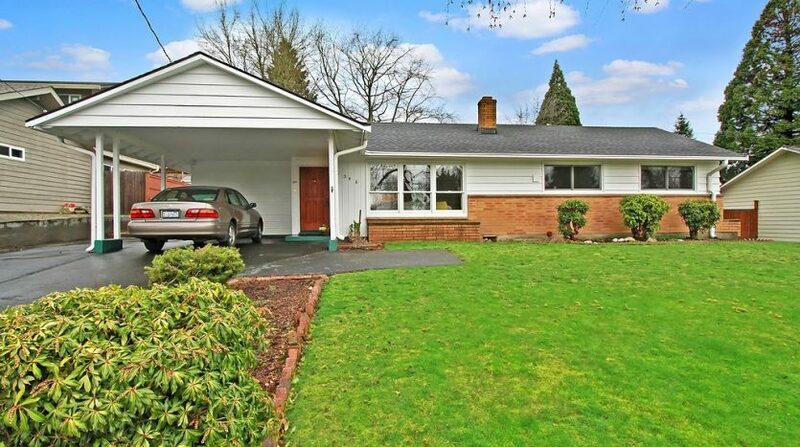 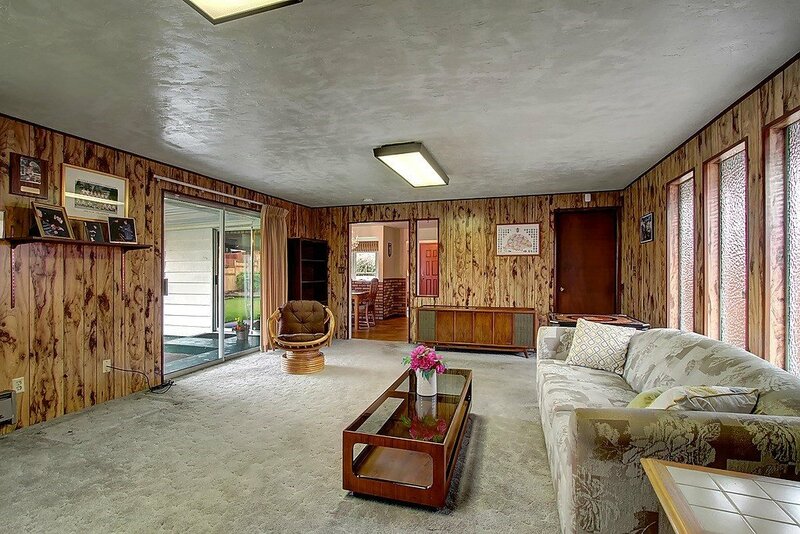 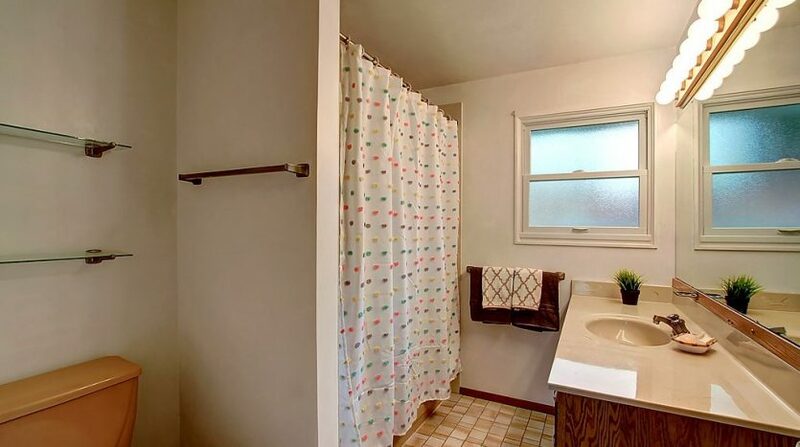 Close to I-5, Angle Lake Light Rail, station and SeaTac Airport for super easy commutes. 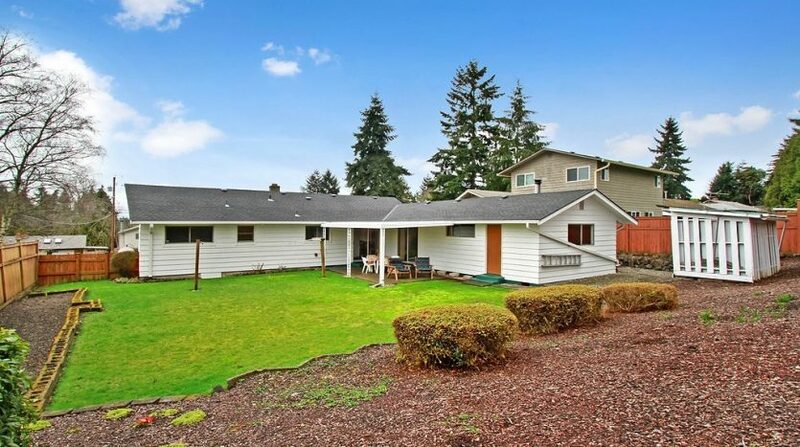 Don’t miss this great home! 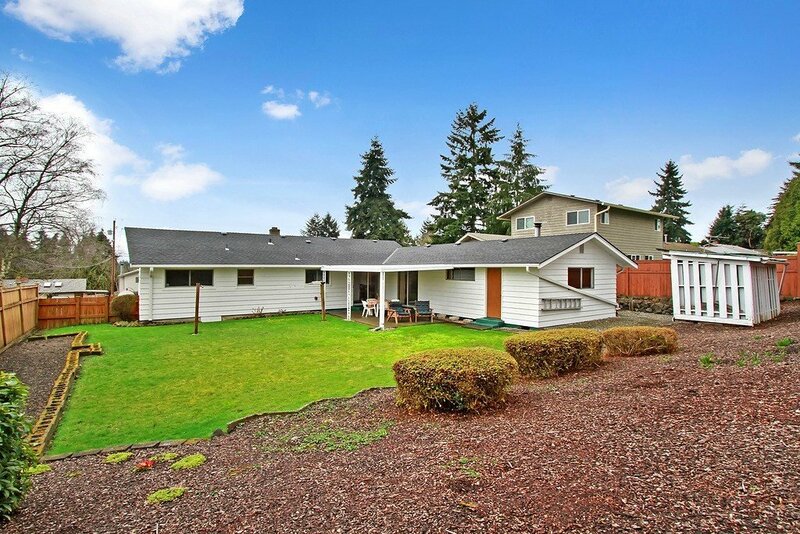 Address: 4346 S. 179th St.